Stark Mountain Foundation StorySki and Scavenger Hunt | Mad River Glen | Health & Fitness | Kids VT - small people, big ideas! 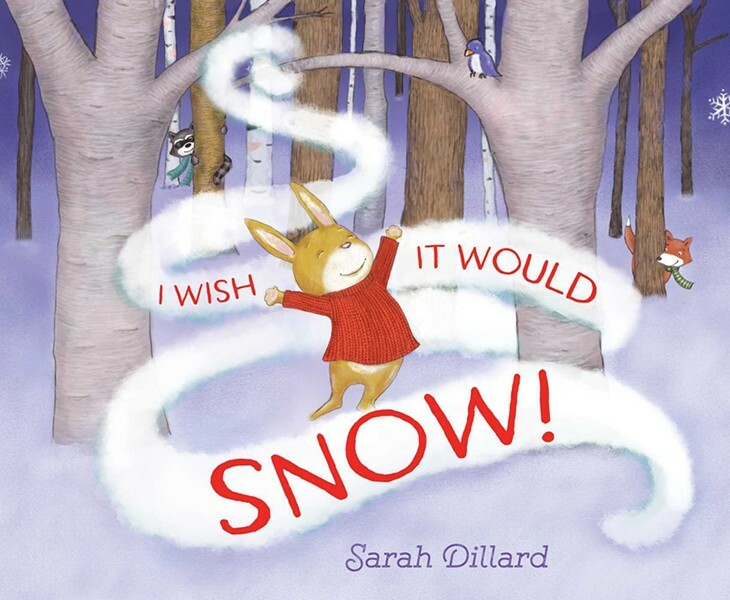 Small skiers ages 3-8 enjoy a literary trek on snowy trails. Story will remain up until March 3.